The consortium, known as the Molecular Education and Research Consortium in Undergraduate computational chemistRY (MERCURY) was founded in 2001 with the goal of establishing research collaboration among seven computational chemistry faculty from primarily undergraduate institutions (PUIs). It currently consists of 29 faculty in 25 institutions. The consortium members share NSF-funded computational facilities and meet at an annual MERCURY conference to network and present their research. 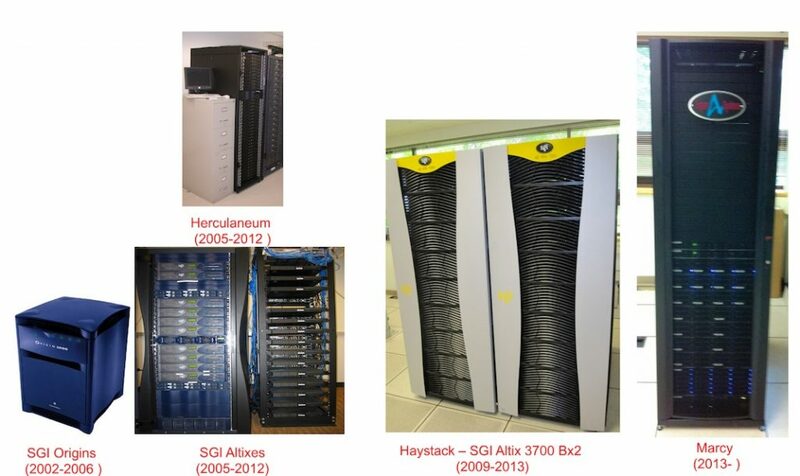 The consortium members share high performance computing (HPC) facilities to advance their research. The first three HPC resources included commodity Linux clusters and shared memory machines from SGI. The fourth and current Linux cluster named Marcy is hosted at Furman University and it has been in full production since May 2013. Preparations are underway to bring a fifth and newest cluster into production in late Spring 2017.